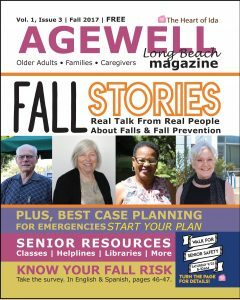 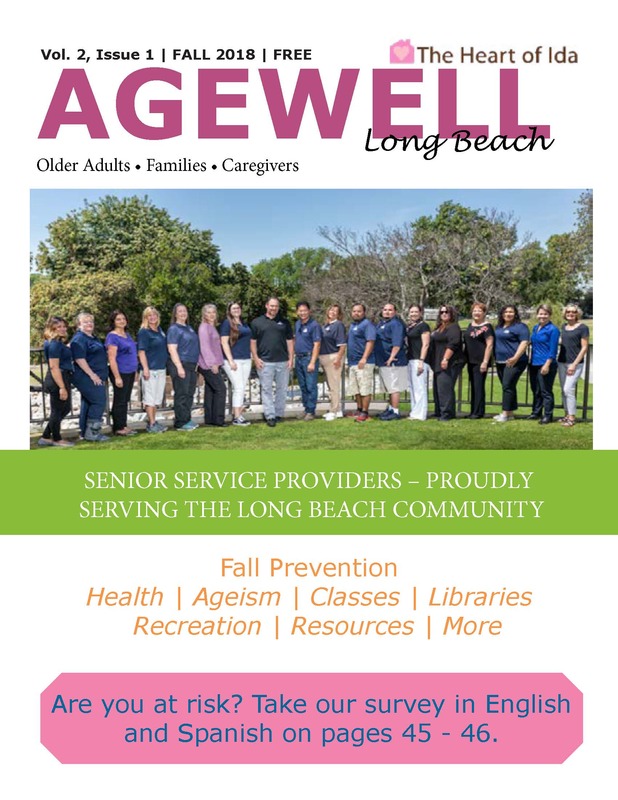 AgeWell Long Beach, a resource that provides fall-prevention information, articles, older adult programs and activities, services and more. 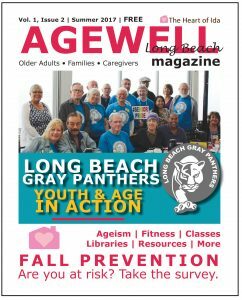 All for the growing 54,000+ older adults, and their families and caregivers, living in the city of Long Beach, California. 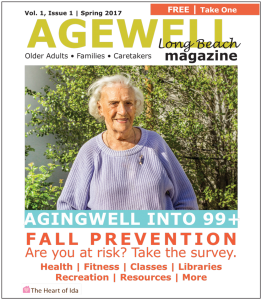 Click cover below to view issue.